Turn your iDevice into a server and share files with large groups of people with iRLMobile's SuperShare. 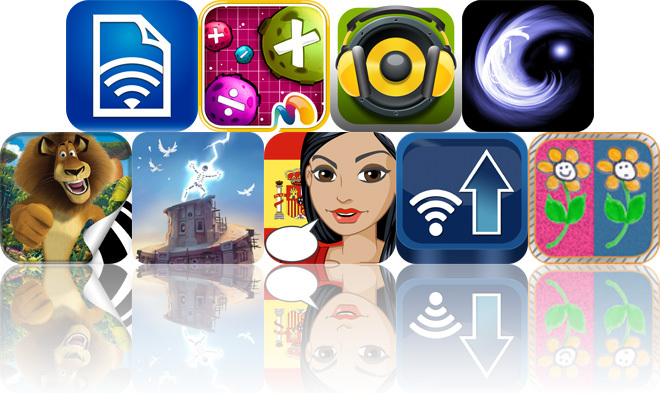 We also have an educational game that will help you work on your basic math skills, and an app that helps you find out what's playing on streaming radio. What's On Air Pro ($0.99 → Free, 7.7 MB): Find out what's playing on the radio with this music app. You're able to enter up to 20 search keys to track down your favorite artists and songs on thousands of internet radio stations. 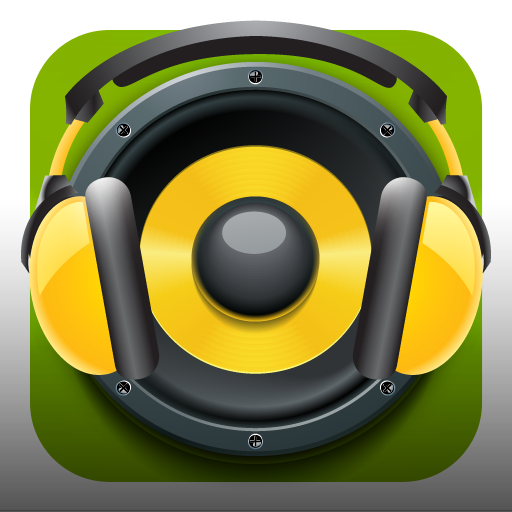 You'll receive a radar alert every time What's On Air finds your desired song being played. The app also allows you to browse through music by category, create lists of your favorite stations, discover music events and purchase tickets, and play your favorite tunes via AirPlay. What's On Air Pro is available for free for a limited time. It has a 4-star rating with a total of 188 ratings. Let's Find It! 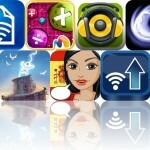 - 400 Levels Find The Difference ($1.99 → Free, 46.7 MB): A game that requires you to look closely to spot the differences. It includes more than 400 levels where you must spot the three differences in the two images presented to you before time expires. The game also includes hints, five modes, 19 music tracks, and leaderboards via Game Center. Let's Find It! 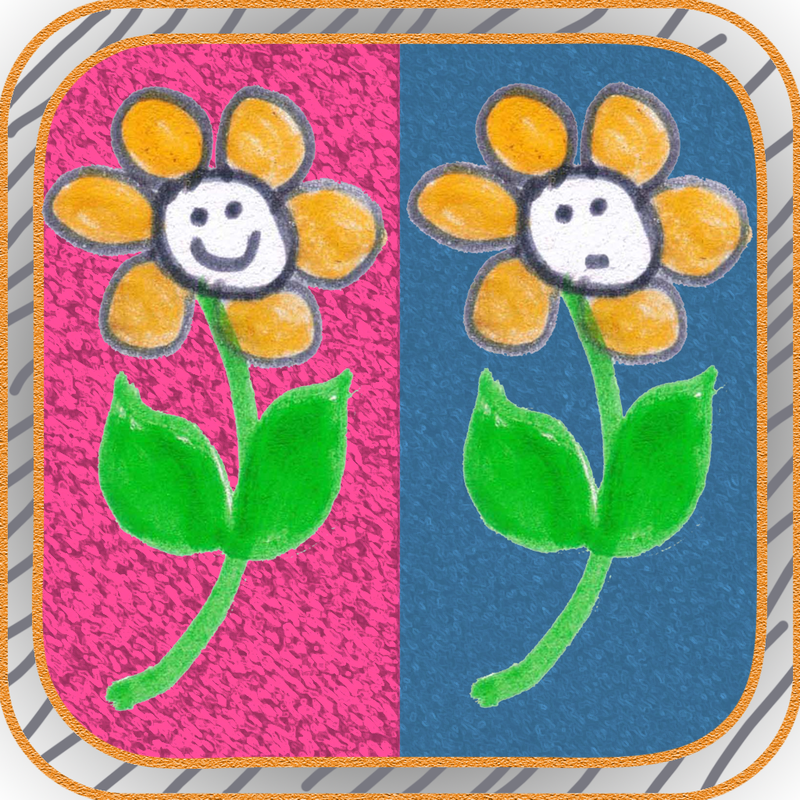 - 400 Levels Find The Difference is available for free for a limited time. It has a 5-star rating with a total of 8 ratings. 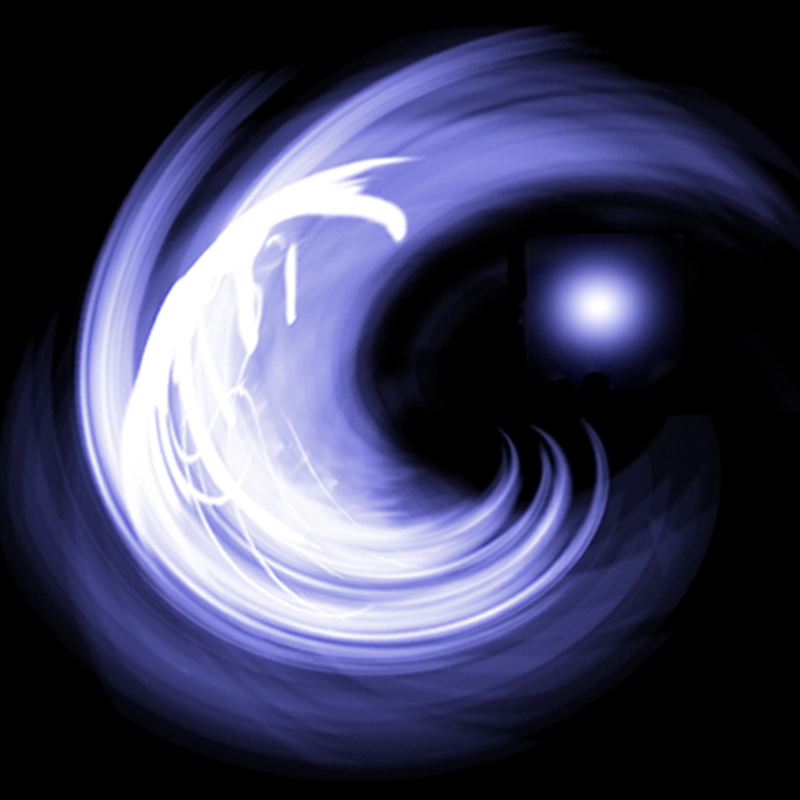 EnigmOn ($1.99 → Free, 17.7 MB): A brain-teasing puzzle game. Each level presents you with an image, and you have to pay close attention to every detail, all of the sounds, and any references presented to you in order to perform the correct action and move on to the next. You're provided with a single hint in each level. EnigmOn is available for free for a limited time. It has a 4.5-star rating with a total of 11 ratings. Wifi Photo MultiLoader ($0.99 → Free, 8.4 MB): Quickly share multiple photos and videos with another iDevice or your home computer over Wi-Fi with this utility app. The app is able to handle sending thousands of photos at once, or you can just send one at a time. When sending photos you can choose their resolution and whether you want them sent separately or compressed and sent as one big photo. 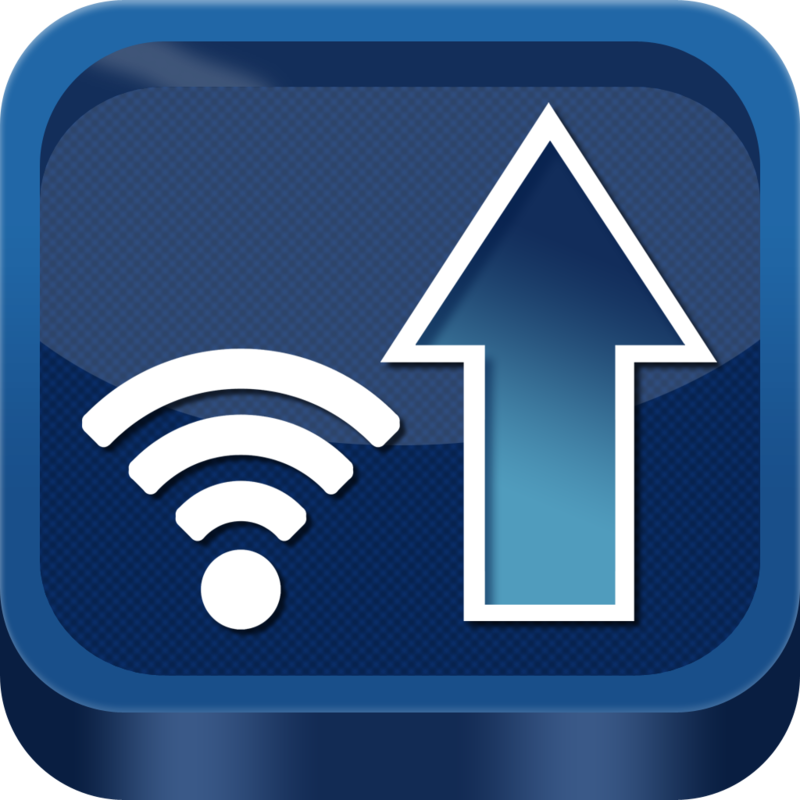 You don't have to wait around for your upload to finish either, as the app is able to work in the background as long as you stay on the same Wi-Fi connection. Wifi Photo MultiLoader is available for free for a limited time. It has a 4-star rating with a total of 55 ratings. Madagascar Movie Storybook Collection ($0.99 → Free, 38.4 MB): Tag along with Alex and the gang as they go on their first big adventure in this storybook based on the hit film, Madagascar. You're able to read through the entire book all by yourself, or you can follow along with the narrator. The app includes vivid images from the original motion picture, genuine character audio narration, the ability to jump to a specific page, and text that can be zoomed in on. Additional books are available via in-app purchase. 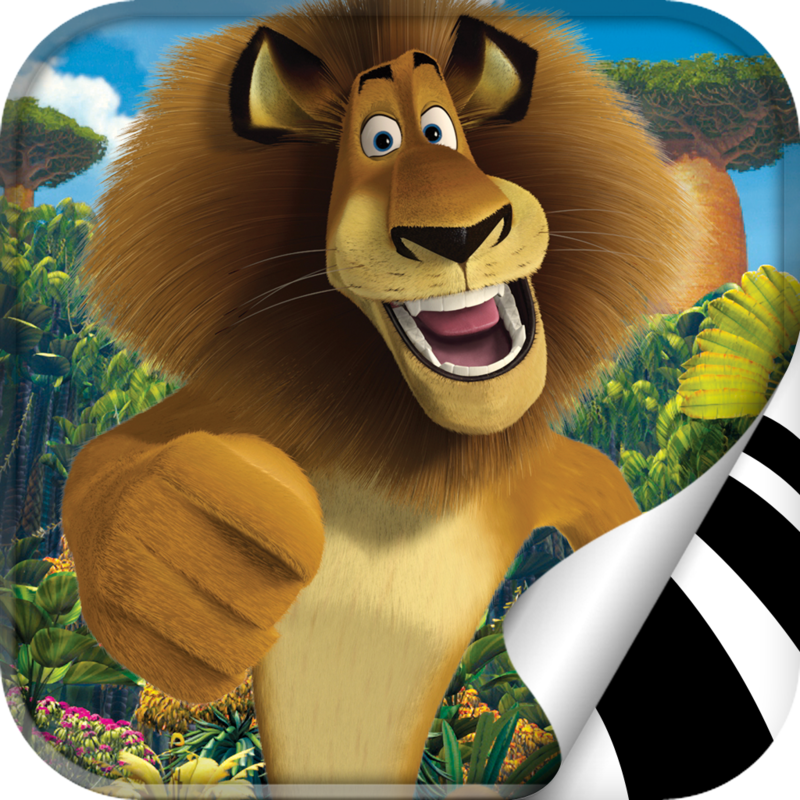 Madagascar Movie Storybook Collection is available for free for a limited time. It has a 3.5-star rating with a total of 173 ratings. 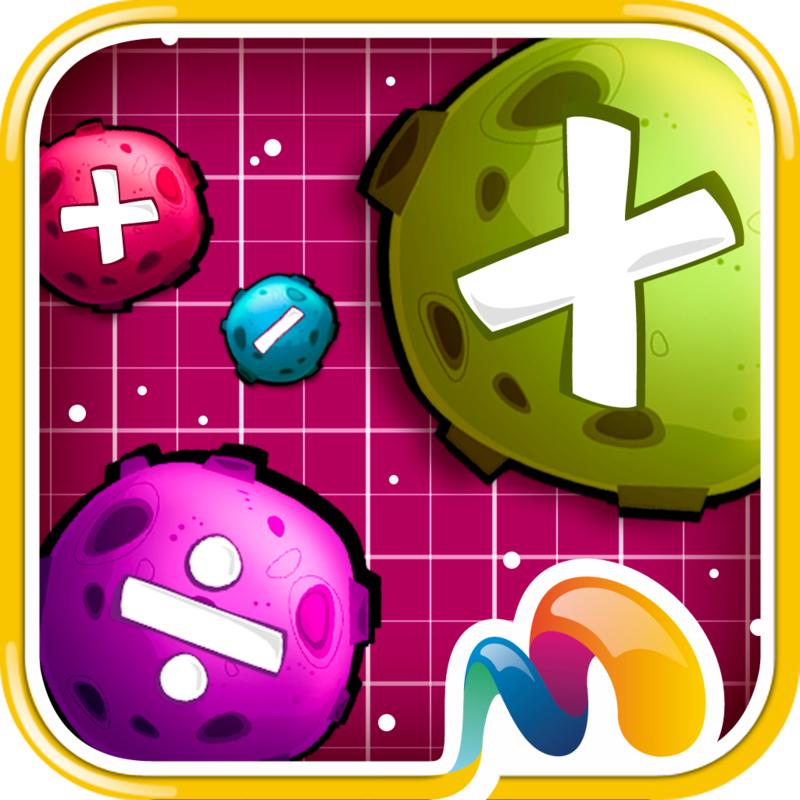 Meteor Math ($2.99 → Free, 19.9 MB): Practice your basic math skills with this educational game. Meteors with different numbers attached to them enter the screen from all angles. You must tap on meteors to crash them together to solve addition, subtraction, multiplication, and division equations. The game includes three modes, and leaderboards via Game Center. Meteor Math is available for free for a limited time. It has a 4.5-star rating with a total of 14 ratings. 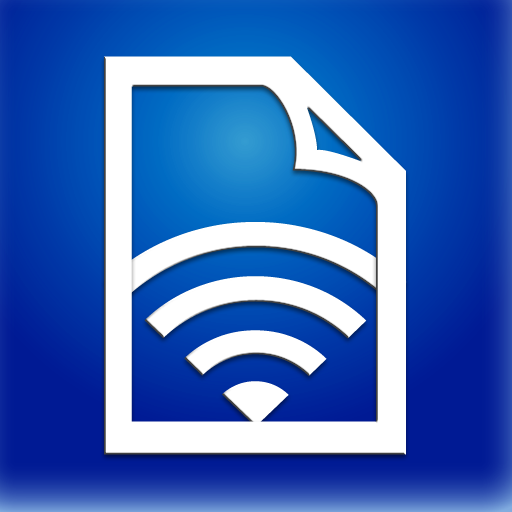 SuperShare ($1.99 → Free, 4.6 MB): Share your photos, videos, and various documents via Wi-Fi or Bluetooth with this utility app. It basically turns your iDevice into a mobile file server. Just select the types of files you want to share and then activate file sharing. Anyone with SuperShare or SuperShare Lite that's within range will be able to pull the files right off your iDevice. The app also includes the ability to move files, zip single or multiple files, and print, preview, rename, or email files. It features both iCloud and iTunes File Sharing support as well. SuperShare is available for free for a limited time. It has a 4-star rating with a total of 112 ratings. Babel Rising 3D ($0.99 → Free, 52.7 MB): Play as an angry deity and prevent the humans from building the tower of Babel in this defense game. You're able to unleash your godly powers by performing gestures. As you progress through the game, you'll have to upgrade your powers and purchase scrolls with Babel currency in order to complete challenging tasks. The game includes two modes, 15 missions, and achievements and leaderboards via Game Center. Babel Rising 3D is available for free for a limited time. It has a 4.5-star rating with a total of 274 ratings.